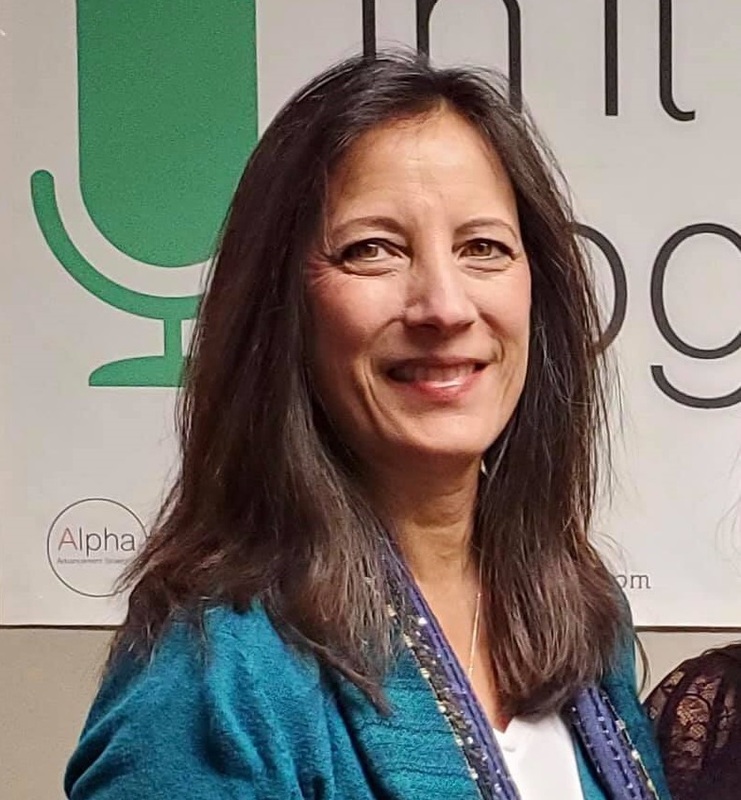 Today, on The Good Life, Advancement Strategist and Coach Trainer of Alpha Advancement Strategies, Lori Lynn Greene shared about Making A Fresh Start. She started off talking about how her company started and the people she helps. Also, how she and her clients process when and how it’s time to move on. Next, she told us we all deal with challenges and have to learn how to navigate important decisions, but having someone wise to support us helps us approach things in an objective way to avoid trial and error. Finally, she shared stories and testimonies from working with clients. Listen in and hear more about it.